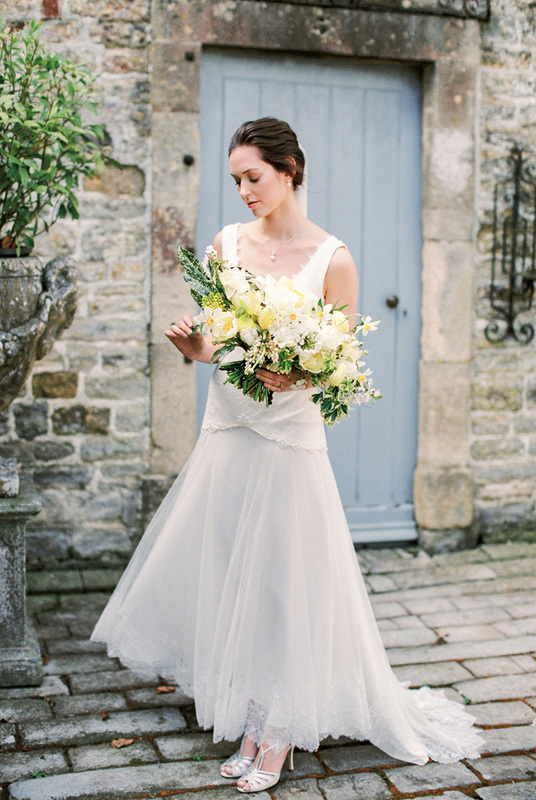 The beautiful styling is by lovely Lauradana at Wedding Creations. With her instinct for delicate, relaxed styling she transports us to Italy effortlessly – we’re treated to glorious courtyard dining with perfectly on trend, elegant touches. 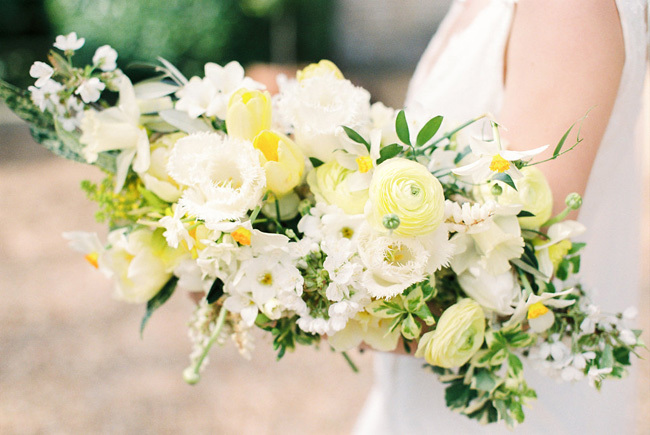 Every careful detail is captured beautifully by Bowtie & Belle Photography. The flowers by Bride and Bloom are wonderful; fabrics by Kate Cullen soften the tablescape so prettily and give the styling an artisan edge. And the cakes by Vanilla Pod Bakery and the Cheltenham Cakery… I don’t think I’ve seen a dreamier illustrated cake than this in a decade of wedding blogging! Introducing… the top 15 UK wedding stylists and planners for 2018! We’re looking back on an amazing year of real weddings, editorial photoshoots and glorious prettiness on the English Wedding Blog. We’ve shared features with so many amazing suppliers, I wanted to introduce you to some of our favourites today – and where better to begin than with the folks who turn dreams into reality? It takes a huge amount of talent and skill to be a wedding stylist and planner: these guys have an eye for beautiful design and a head for figures, logistics and calm reassurance. I take my hat off to every single one of these wonderful ladies – and I would recommend them to any couple looking for a little extra help with any aspect of wedding planning. I still remember a couple of words from my time spent living in Italy as a student* – E bellissima! Che bella! 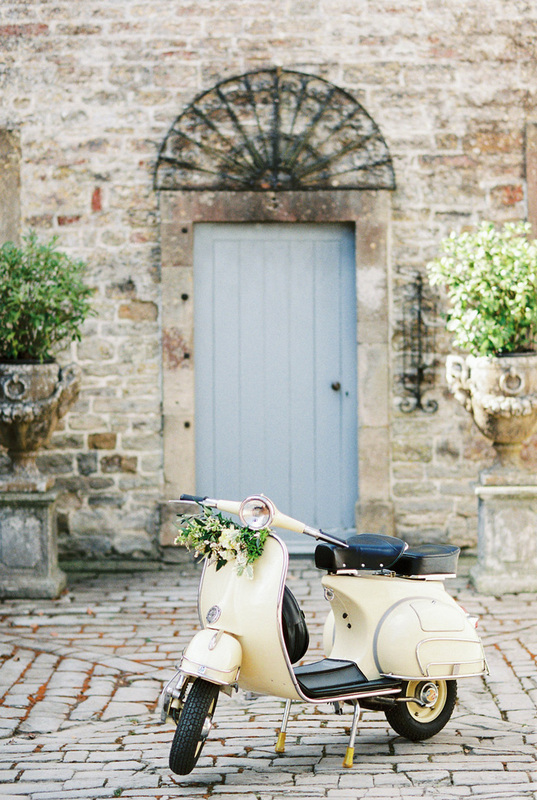 Lo amo… all of which apply to this divine Sicilian rustic inspired wedding styled shoot rather nicely! *and from photo shoots with lovely Chris Hanley‘s repertoire of Italian accenti…!! I was thrilled to be asked to send some of my rustic wedding stationery to lovely stylist Lauradana Day of Wedding Creations UK. Lauradana is a rising star in the wedding industry, fuelled by her dedication to bespoke, handmade and meticulously crafted accessories and styling for brides all over the world – she’s worked on weddings in 18 different countries to date! Lauradana also makes her own beautiful hand dyed silk ribbons, and I have just a few of these saved up for a rainy day to photograph in a mini styled shoot of my own… watch this space!